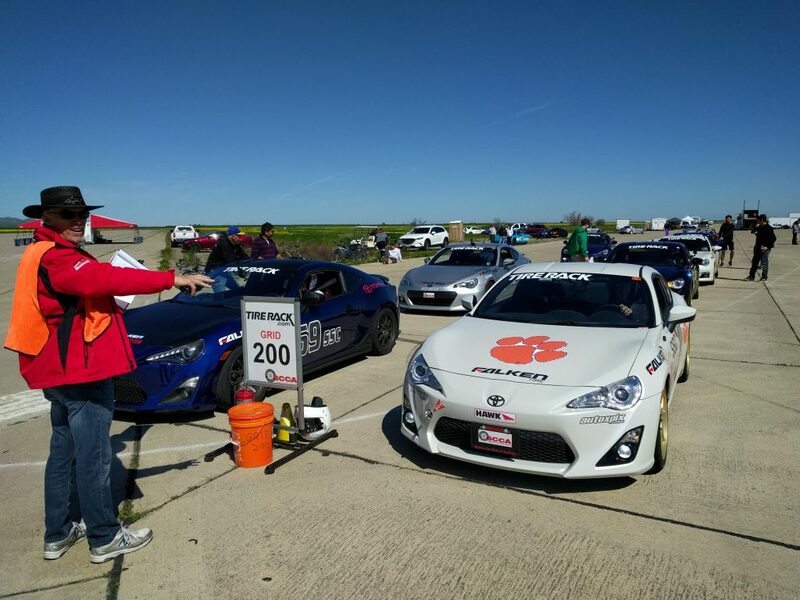 New to autocross? Click here to learn what to expect at your first event, how to prep your car, and what to bring with you. Run groups for our next event, our calendar, and results from our previous events. 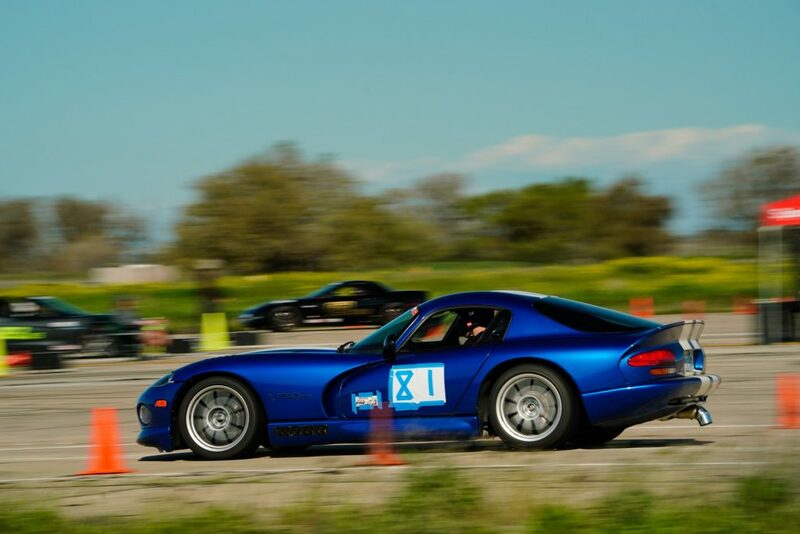 Documents about the autocross part of San Francisco Region of SCCA, as well as our parent organization. Rules and regulations are found here. Need help? Have comments? Contact us here! Click here to get caught up on the latest news from SFR. 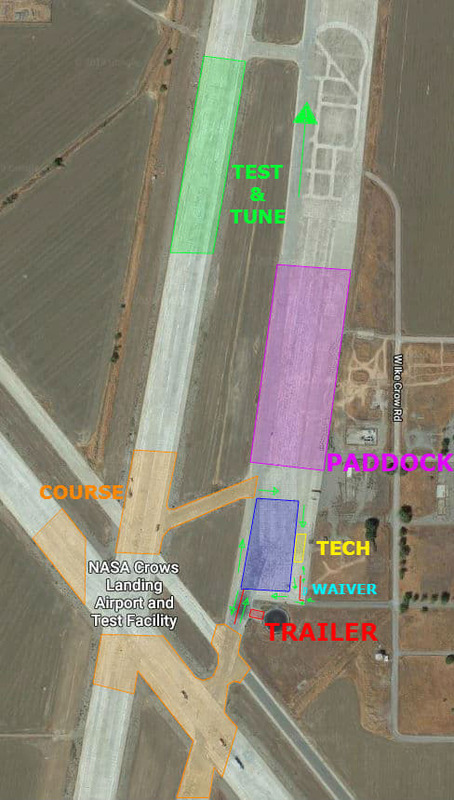 We’ve got a test & tune/practice course, a welcome party on Friday evening, and a big ol’ change of site and course layout planned for this weekend! Click for more news about the Crows Landing Championship Tour and CAM Challenge. Many SFR members took home hardware from the Crows Landing and Fontana ProSolos. Click through to see who won, and don’t forget to register for the Crows Landing Champ Tour! The West Coast is extremely front-loaded with events! We have the Crows Pro, the Fontana Pro, Time Trials at Thunderhill West, and the Crows Champ Tour, all over the course of five weeks.